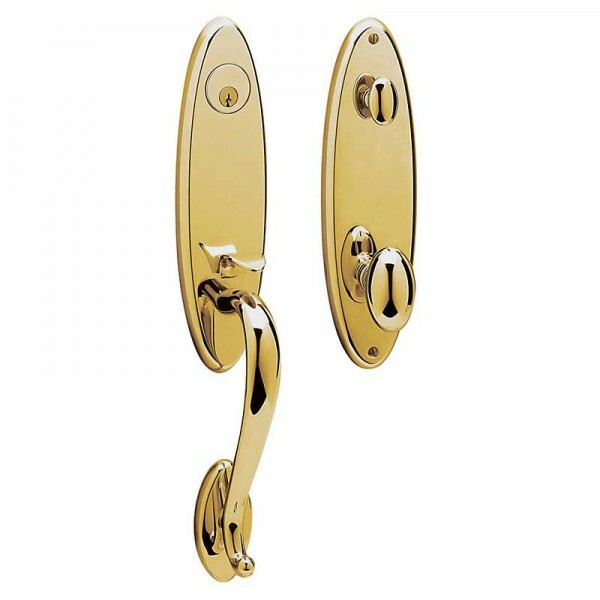 The single cylinder deadbolt locks and unlocks from the outside with a key and the inside with a push turn. The emergency egress function allows the bolt and latch to be released at the same time by turning the interior lever. The simple, classic design of the Blakely handleset is at home in older homes as well as knew. 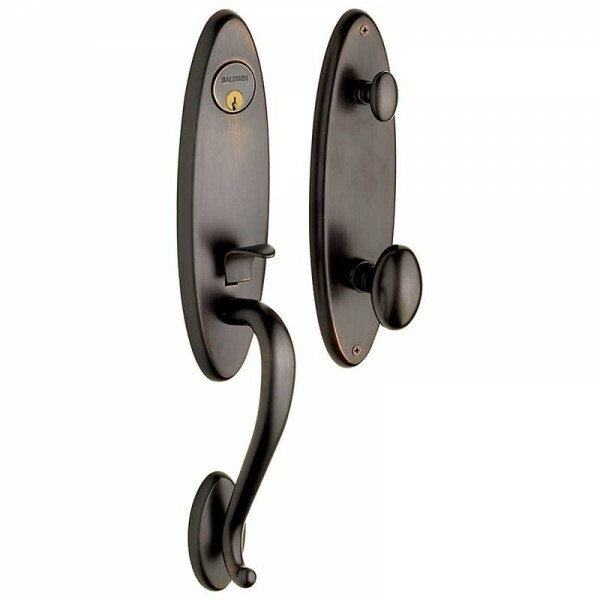 Whether you are building new, or updating, this handleset is sure to compliment your decor. 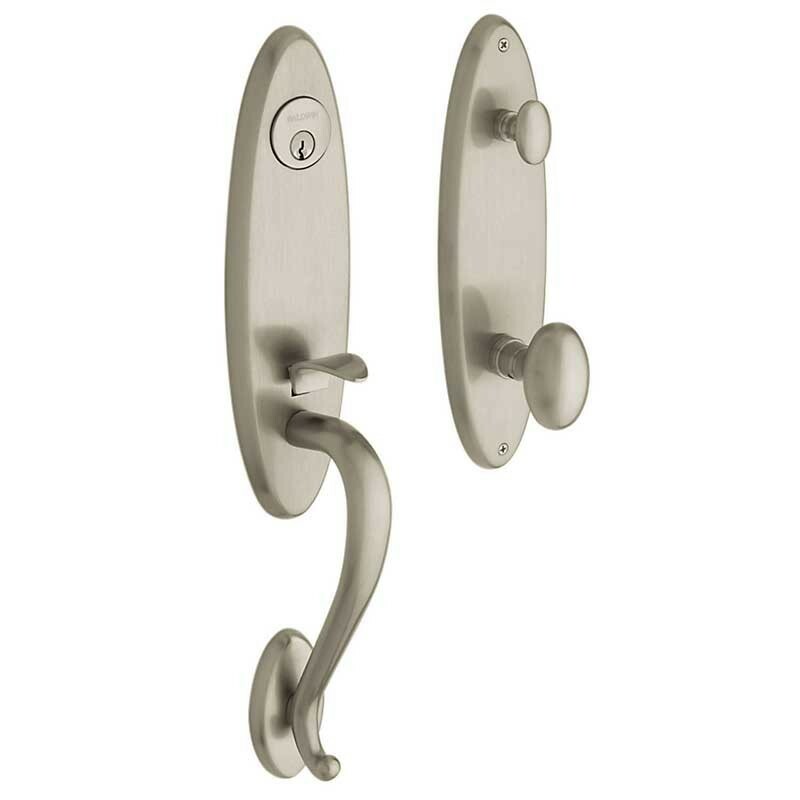 Blakely Handleset, Emergency Egress with Egg Knob.